I am a 35 yo beauty guru! 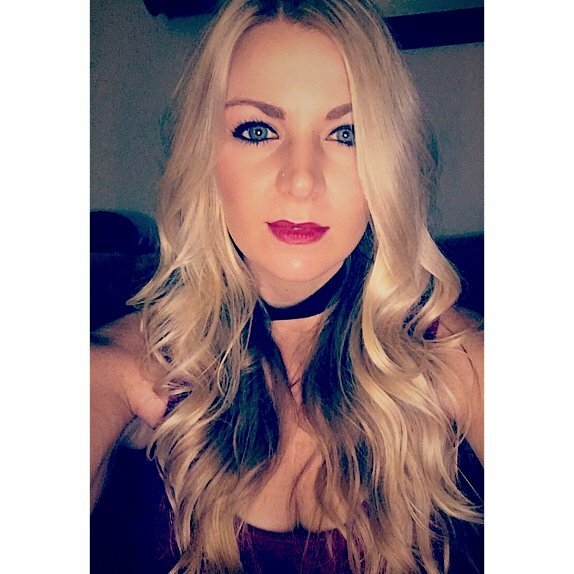 I love and enjoy all things beauty, makeup, skincare, trends, diy projects, saving money on anything I can learn and do at home and keep up on all the clothing trends! Aquaphor is literally gold in a jar for me! I use it on everything from burns, dry skin and to prevent razor burn. This stuff is absolutely amazing for anything at all! I am on accutane and have recently been using it to prevent severe dry skin on my elbows and knees. It's decently priced for the size. Although I would pay anything for it, that's how amazing it is! This vodka is amazing! It is so smooth and tastes great in my favorite mix of cranberry and vodka. It is easily found at most liquor stores so it is very convenient. I prefer this brand over all others because it doesn't leave me feeling rough the next day. The price is comparable too! I really loved this product. I received a full size product free to trial for my honest opinion and here it is. I have been using this for 3 weeks now. It is an excellent moisturizer by itself or under makeup. I did feel like it reduced the redness in my skin tone and decreased the visibility of fine lines by my eyes. I will definitely continue the use of this! This is a decent product for temporary use. When I used it the first 3 months it was awesome! Then as my skin adjusted to it, it quit working as well as it once did. The price is comparable. I didn't like the auto ship process. I absolutely love the loving tan product line! I use this in accompany with the applicator mit and self tanning mousse. 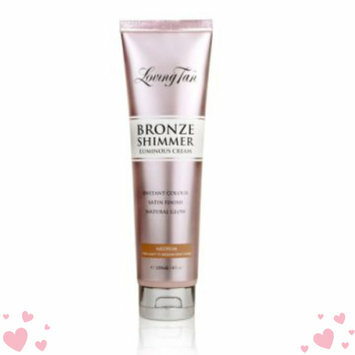 This has a light shimmer and perfect for that last minute tan enhancement. It smells amazing and going on smoothly. It does wash off in the first shower, unlike the mousse which lasts up to a week! It just makes your skin so shimmery and glowing! Love this and well worth the money! Wow! I don't even know where to start! I am a fair skinned girl and don't tan easily at all. I have been researching this product for a while and waited due to the price of it. I finally found a promotion that included the mit so I went for it. It is absolutely amazing! The most natural glow, good smell, easy to apply, doesn't leave you streaky at all! Fiji water is absolutely amazing! It has the smoothest taste and is so refreshing! It is absolutely my favorite water on the market! It is so easy to find and the price is a little more than some of the regular brands of water but it is still very comparable! I purchased this blush on an ulta special for $15 which I felt like was an amazing deal! It goes on very light and neutral and there are several shades to match your skin tone. I wouldnt use this for a full face makeup with contour because I dont feel the blush is that intense. It's more of just a sheer shade color but it's still very pretty and enough for an everyday light blush.